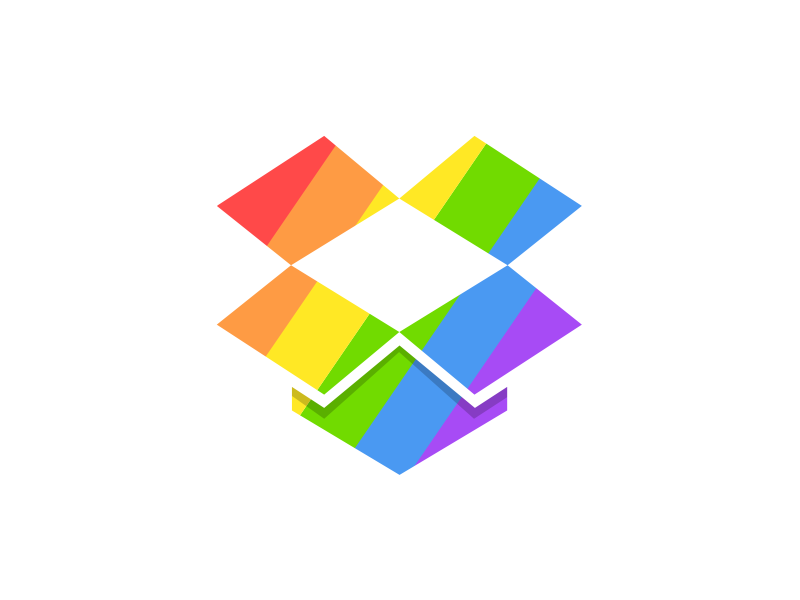 Considering the rulings on DOMA and Prop 8 this morning, seems like a good time to share that Dropbox will be marching in San Francisco's pride parade on Sunday. I whipped up this mark for us to print on tees and free space cards. Look for us if you'll be there!